With temperatures soaring to record and near record highs all across the United States, it comes as no surprise to us that we have received numerous questions pertaining to the proper treatment of green swimming pool water, smelly swimming pool water… and some water that would make the average sewer worker vomit. 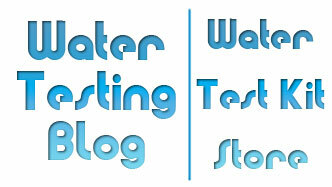 Therefore we have located yet another online source for Pool Water Testing and Pool Chemical Supplies. Below you will find quick links to various pool testing supplies, pool chemicals, pool shock treatments and other items such as automatic chemical feeders for swimming pools. 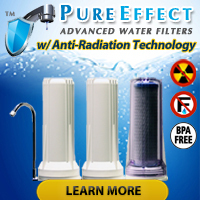 Just as with your drinking water, though, nothing beats a professional water test if you have reason to suspect that harmful bacteria or harmful levels of contaminants have entered your pool water.